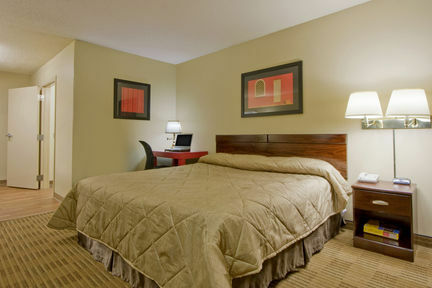 Extended Stay America Chicago - Itasca Elgin, Hotel null. Limited Time Offer! 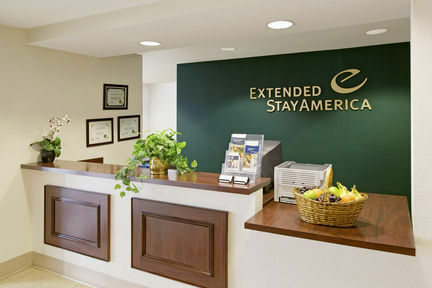 Extended Stay America Chicago Itasca. 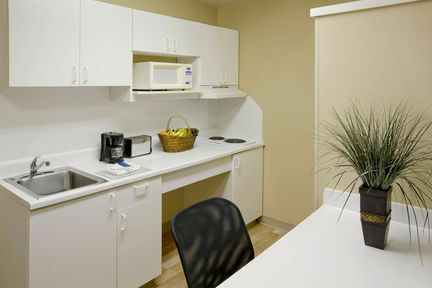 2-star hotel "Extended Stay America Chicago Itasca" is situated in Itasca. 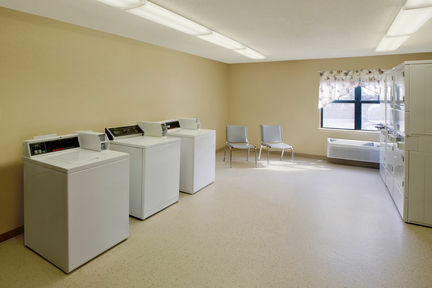 The accommodation has a total of 125 bedrooms. 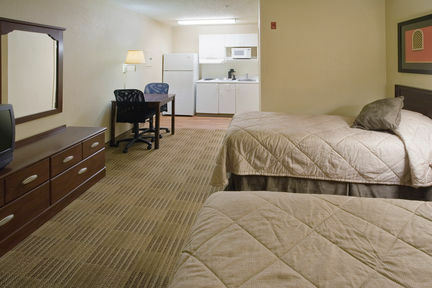 Thanks to the air conditioning, the interior temperature is never too high. Of course, access to the Internet is available at no extra charge. 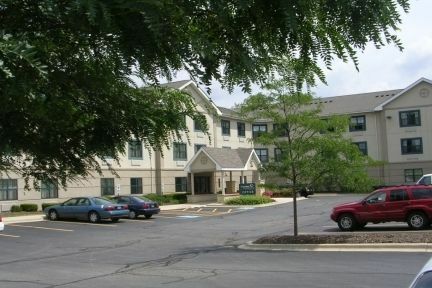 Westin Chicago Northwest is in the Chancellory Business Park Itasca, Ill., three miles from the Schaumburg/Woodfield Business District. The hotel is less than two miles from Pirates Cove Theme Park.